Dedicated to evaluating each client’s unique needs and finding them the ideal property are among the many reasons that Renee has become the Bergen County realtor of choice among her long list of clients. 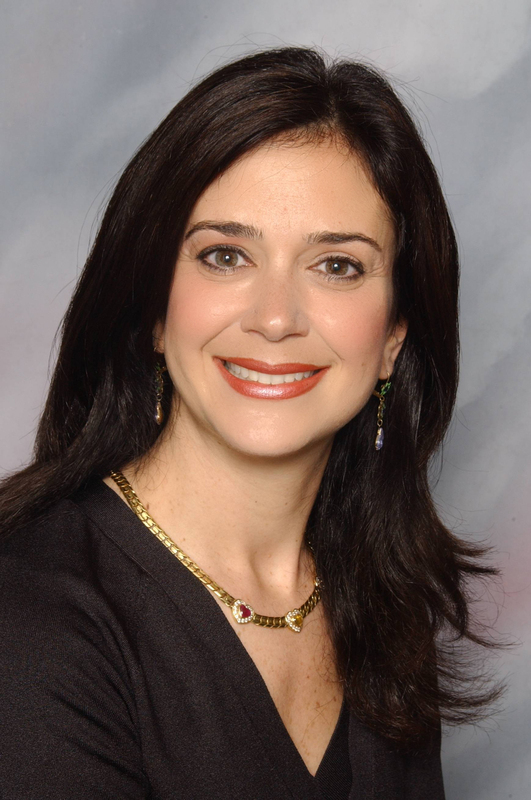 Her experience and knowledge of Bergen County real estate has resulted in impressive sales with the goal of exceeding every client’s expectations, whether in buying or selling real estate. Concentrating in her hometown of Englewood and neighboring towns of Tenafly, Cresskill Demarest, Alpine and Fort Lee, eighty percent of Renee’s business is from past clients and their referrals. She is committed to providing the highest level of service to her clients. Renee has been awarded the prestigious NJAR and the Circle of Excellence award for many years. She is a Certified Luxury Specialist and Certified Relocation Specialist.